Another Disney movie means another preview coming to One Man’s Dream. 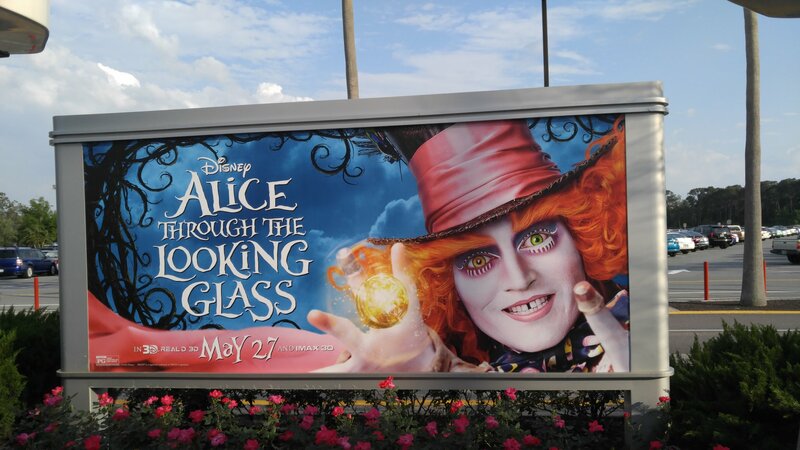 This time it’s ‘Alice Through the Looking Glass’ and it kicks off May 6th and runs through June 12th. Billboards started popping up around Hollywood Studios at the beginning of this month for the film. 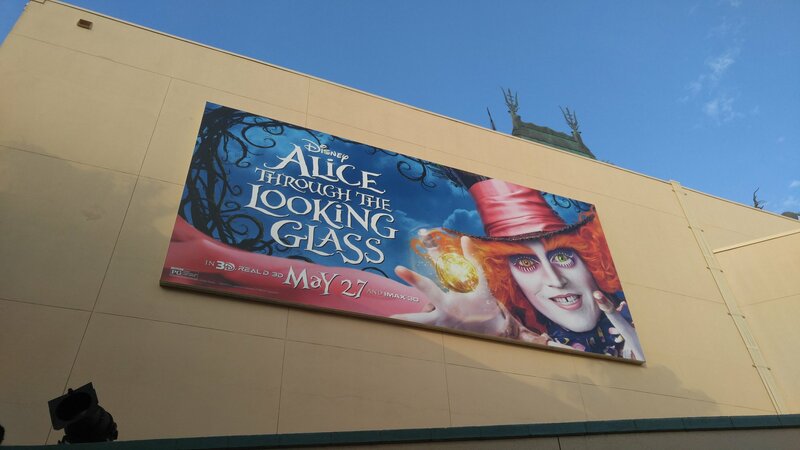 Alice Through the Looking Glass hits theaters on May 27th.